Zhyphen technology enables UK consumers to store the electricity they self-produce. Domestic or commercial consumers no longer need to purchase as much energy from the grid. This will enable consumers to manage their energy costs and take personal action to reduce carbon emissions. Our systems offer numerous unique attributes over many of our competitors ESS. Due to the numerous design features allowing for more usable energy, compact design and increased battery life, Zhyphen ESS offers an extremely high ROI for end users. The Battery Management system (BMS) constantly monitors the condition of the battery cells. 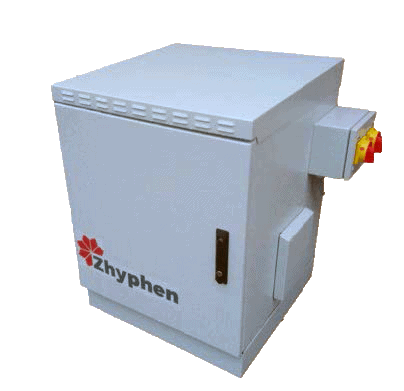 3U modules can be replaced individually in the Zhyphen system. Other competitor systems require complete unit replacement. When the replaced modules eventually reach their end of life they are recyclable. LiFePO4 protected with our proprietary BMS can last 20 to 30 years unlike a typical lead acid which only lasts four to six years. 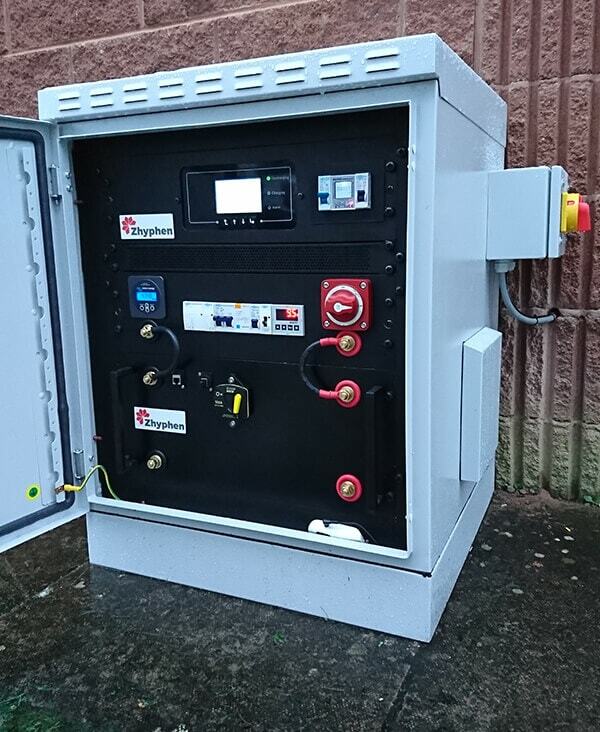 Our ESS can provide a complete autonomous power supply, where other market leading ESS may not.